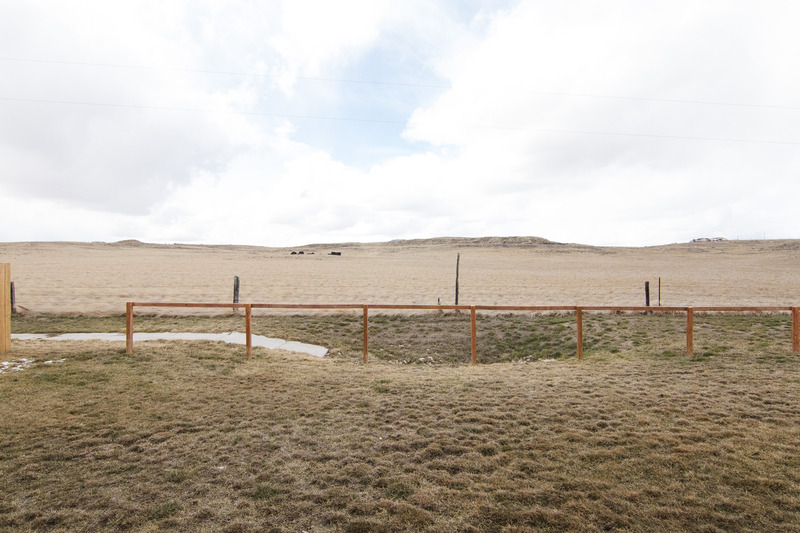 Located in the Remington Estates, a peaceful neighborhood just minutes from all the main shopping and eateries in Gillette, WY you’ll find a home with a wonderful floor plan and upgrades. Take a moment to learn about 800 Sako Dr! Built in 2011, this home sits at a total of 2,494 sq ft. 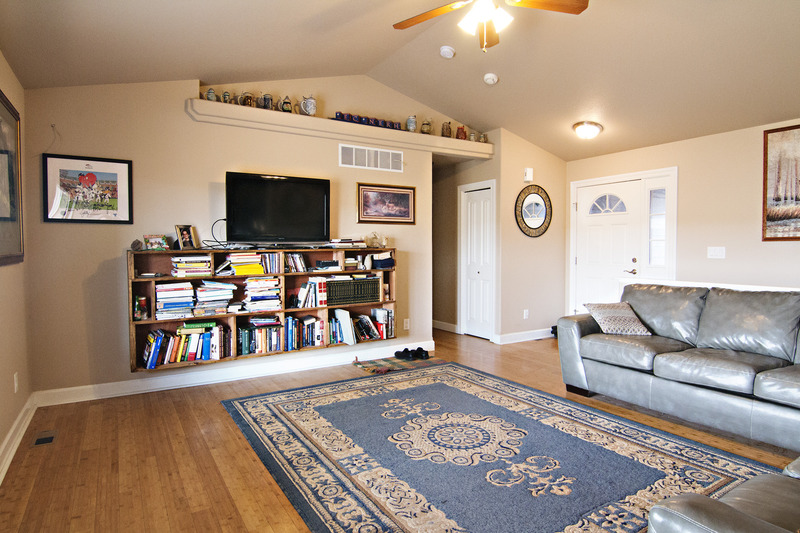 The main level features 3 bedrooms and 2 full bathrooms. The master bedroom features an on-suite bathroom. The home’s open concept boasts new hardwood flooring and you’ll find tile in the kitchen. The living room is already wired with surround sound so it’s the perfect space for that special game day or movie night! 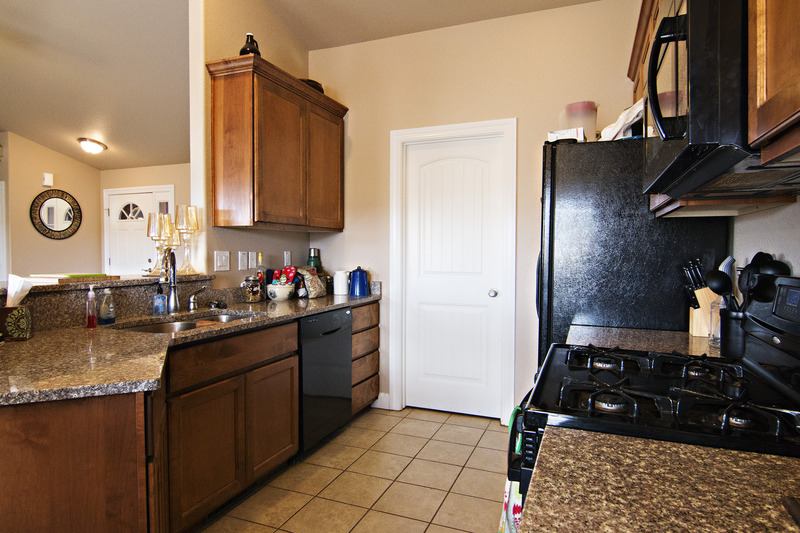 The kitchen also features upgraded cabinets and granite countertops. 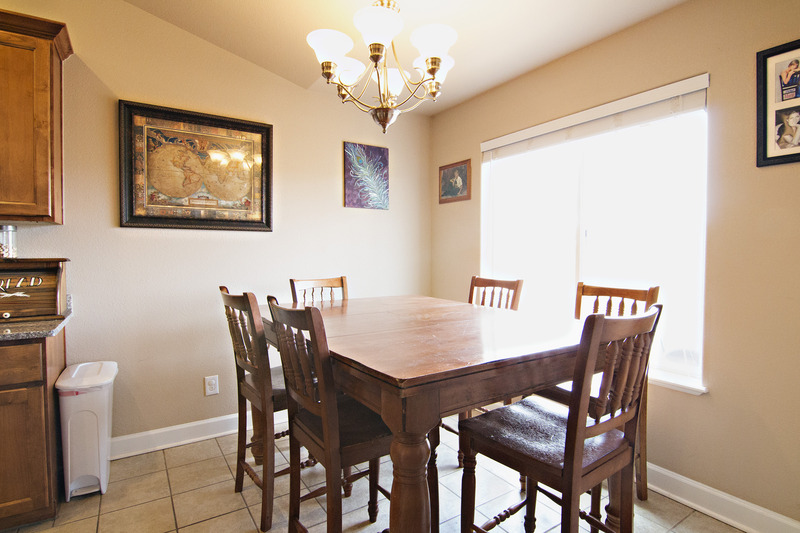 It flows into a nice dining area bathed in natural light from the large windows. The basement of the home is unfinished, but offers ample space for more bedrooms, a bathroom, and a great living area for entertaining. The back of the home has a covered patio, perfect for relaxing and enjoy the peace your backyard has to offer, backing up to a nice open field. This extra touch of privacy makes you not feel crowded by your neighbors. The attached two car garage gives you plenty of space to store our vehicles or any other extra items you may have. 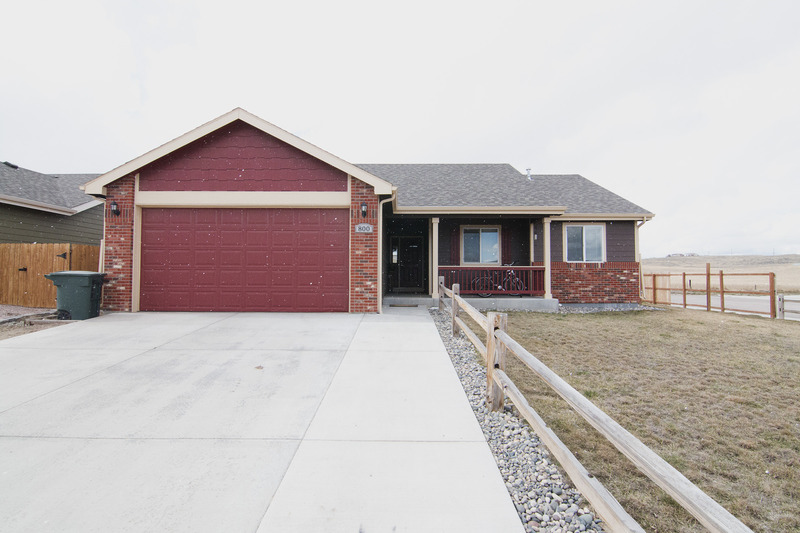 So if you’ve been searching for a home with a great floor plan at a great location then come take a look at 800 Sako Dr in Gillette, WY!